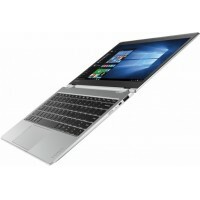 Enjoy lightweight computing with this Dopo Windows 10 laptop. 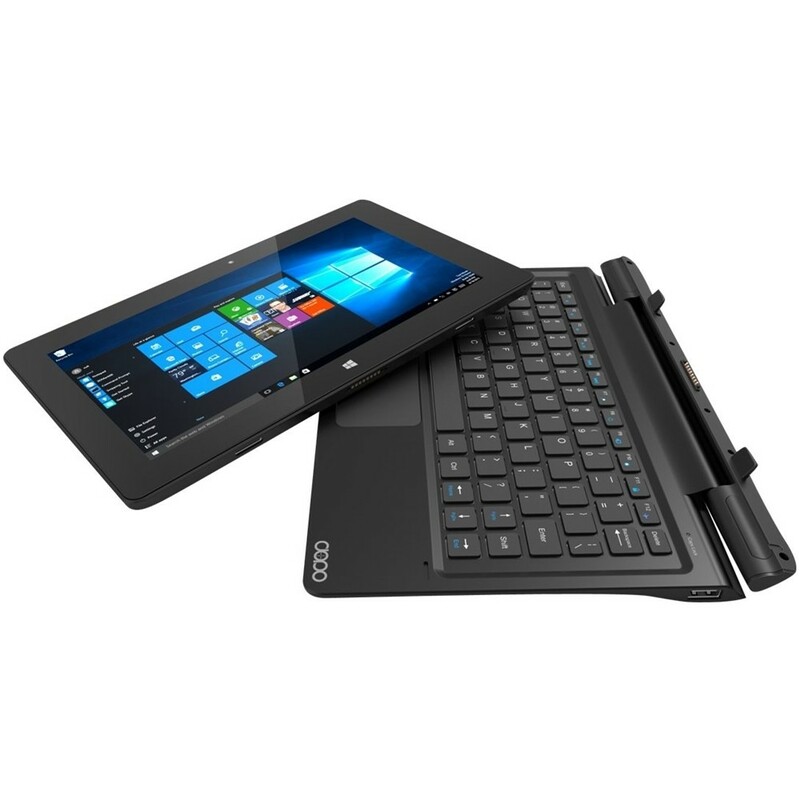 It features a fully functional version of Windows 10 so that you can enjoy the full Windows experience in a lightweight tablet PC body, and it comes with a 32GB flash drive and a quad-core processor so that you can communicate and work on this Dopo Windows 10 laptop. Windows 10 operating system Windows 10 brings back the Start Menu from Windows 7 and introduces new features, like the Edge Web browser that lets you markup Web pages on your screen. Learn more › 10.1" touch screen for hands-on control Typical 1366 x 768 HD resolution. Natural finger-touch navigation makes the most of Windows 10. IPS technology. 2GB system memory Enough high-bandwidth RAM to meet the system requirements and run basic programs, but not many at once. 32GB solid state drive (SSD) While offering less storage space than a hard drive, a flash-based SSD has no moving parts, resulting in faster start-up times and data access, no noise, and reduced heat production and power draw on the battery. Convertible design Seamlessly switch between high-functioning laptop and portable tablet forms. The durable hinge makes it quick and simple to dock and detach the display from the keyboard. Intel® HD Graphics On-processor graphics with shared video memory provide everyday image quality for Internet use, basic photo editing and casual gaming. Bluetooth interface syncs with compatible devices Wirelessly transfer photos, music and other media between the Tablet and your Bluetooth-enabled cell phone or MP3 player, or connect Bluetooth wireless accessories. HDMI output expands your viewing options Connect to an HDTV or high-def monitor to set up two screens side by side or just see more of the big picture. Wireless network connectivity High-speed wireless LAN built into the screen, so it connects to your network or hotspots on the most common Wi-Fi standards in both laptop and tablet modes. Intel, Pentium, Celeron, Core, Atom, Ultrabook, Intel Inside and the Intel Inside logo are trademarks or registered trademarks of Intel Corporation or its subsidiaries in the United States and other countries.